Tyerell's interest in photography began when he sought to capture the amazing moments and places he traveled to. As a surfer, it was only natural to begin taking photos of the ocean and surfing. 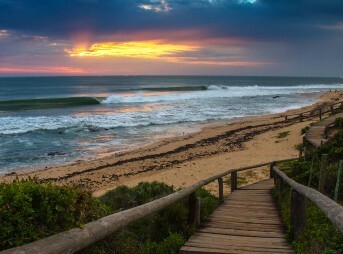 He is fortunate to live in a place as amazing as Queensberry Bay, South Africa. To Tyerell, photography is an escape. Like surfing, he finds himself entering into a world of his own when looking through that viewfinder. 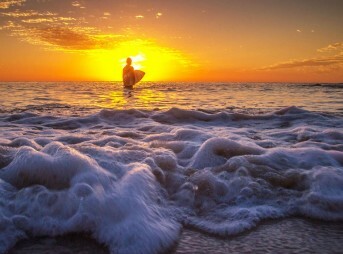 He hopes his photos inspire people to want to go surf after viewing his images.